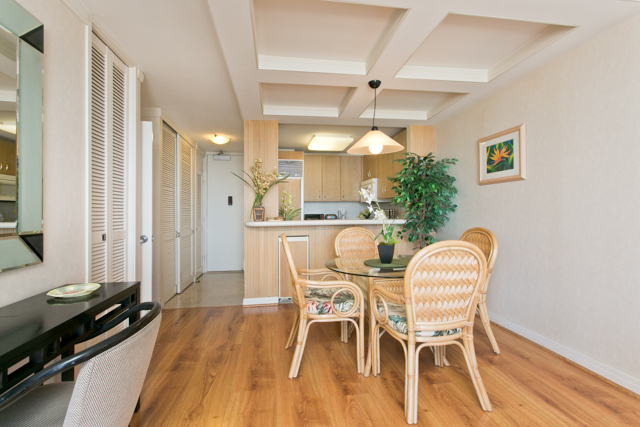 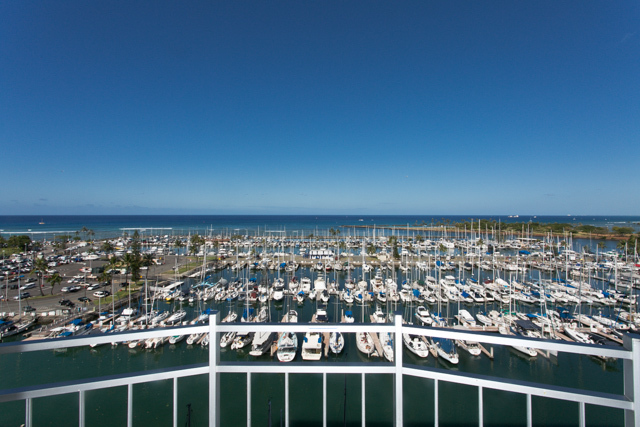 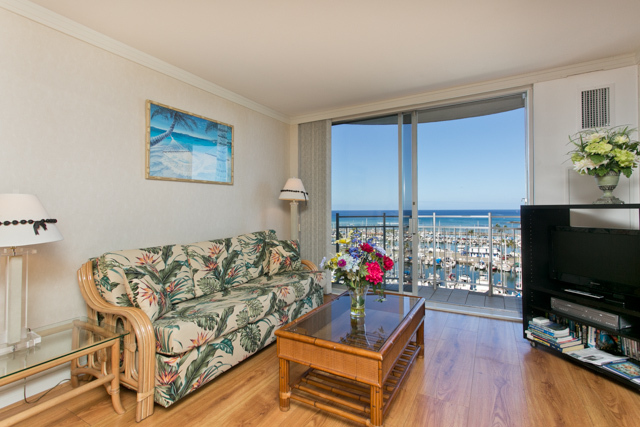 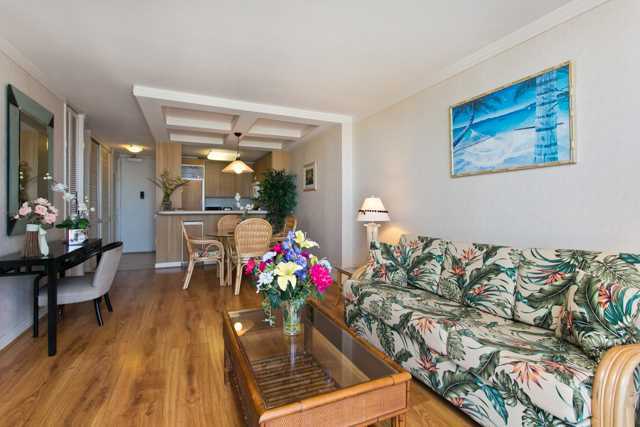 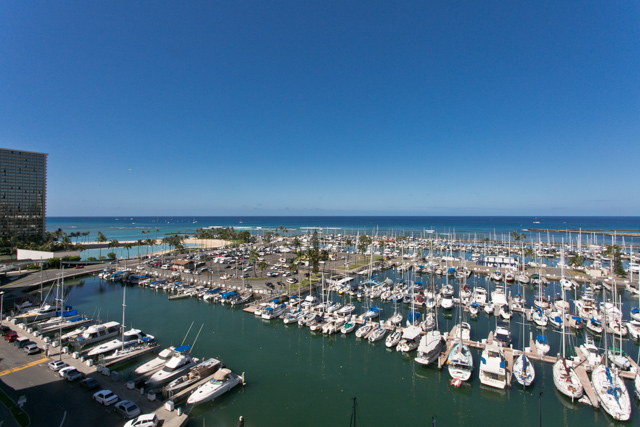 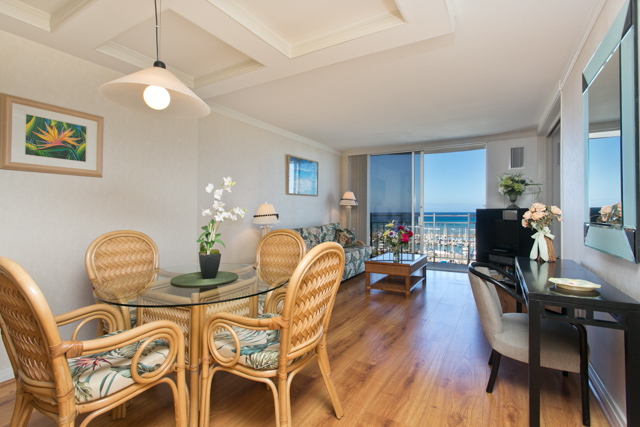 Ilikai Marina is located on Western Waikiki, walking distance to Ala Moana Shopping Center, Hilton lagoon (where Friday fireworks shoots), and many shops and restaurants are close by. 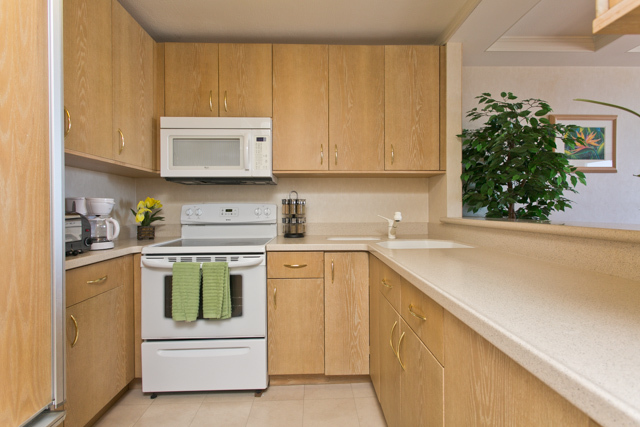 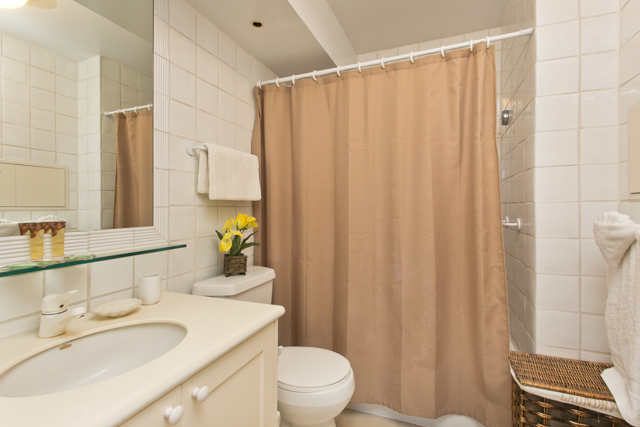 The unit is fully equipped with linens, towels, and kitchen equipment. 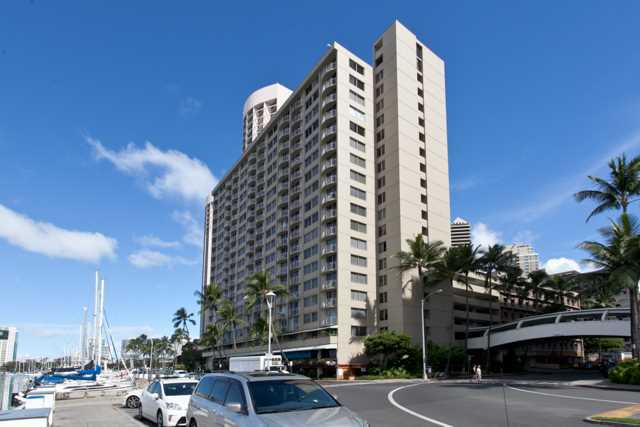 Parking is available from the building for $20/day (rates are subject to change).